My LO started solids about a month ago with purees and took a week or two to really get comfortable with eating them. Since then, I've been letting him taste bits of my food here and there, but he usually spits out anything not pureed (sometimes he'll swallow bits of potato or fish, but hamburger, chicken, mashed banana all spit out).... However, he has become extremely picky about trying any food that has texture (i.e. any foods that aren't pureed completely smooth). He does eat a variety of baby cereals, so I suspect that the issue may be related to foods that combine multiple textures. If a baby has control of food by the use of finger foods they will eat more food and make better food choices. Babies actually know what a balanced diet is. By exposing them to different things rather than the bland puree we increase the chances of having a child �... Sensory Issues: Aversion to the look, taste, colour, smell and texture of foods, or what it has touched on the plate can also cause picky eating. Some children are exquisitely sensitive to the most minor change, for example a change in brand, and can often detect even the most subtle difference. Taste, texture and smell and how food feels in the mouth, all determine acceptance. 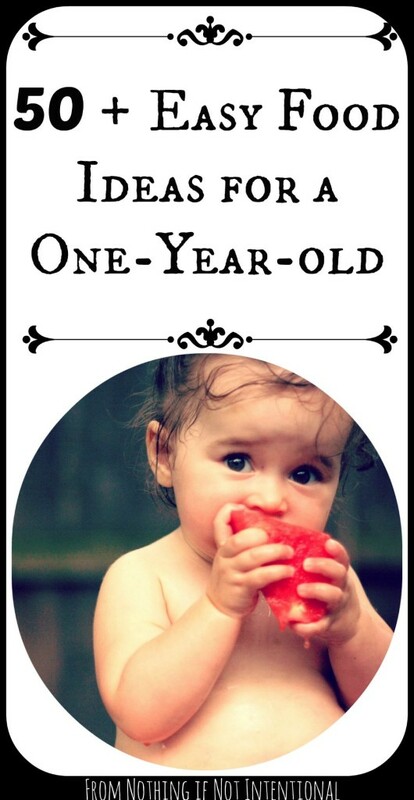 *collaborative post* Introducing lumps and more textured food to your baby�s diet can be pretty scary. I know with both of my boys I got really stressed about them choking as they progressed from their first tastes of puree onto more lumpy meals.... My LO started solids about a month ago with purees and took a week or two to really get comfortable with eating them. Since then, I've been letting him taste bits of my food here and there, but he usually spits out anything not pureed (sometimes he'll swallow bits of potato or fish, but hamburger, chicken, mashed banana all spit out). The sizes will vary depending on the food's texture. A piece of chicken, for instance, needs to be smaller than a piece of watermelon, which even a pair of baby gums will quickly smash. A piece of chicken, for instance, needs to be smaller than a piece of watermelon, which even a pair of baby gums will quickly smash. Once your baby has mastered eating pureed food, usually at around 7 months of age, it will be time to move on to different textures. Learn how lumpier textures are important for the development of speech muscles that will eventually enable your baby to talk. It is important to add texture to your baby food as early as seven months! We recommend you move up to Stage 3 baby food as early as 7-8 months versus the 9 months it says on the jar. Pre-made baby food is much smoother in consistency, so moving up to Stage 3 food early on will help introduce your child to a larger variety of textures. *collaborative post* Introducing lumps and more textured food to your baby�s diet can be pretty scary. I know with both of my boys I got really stressed about them choking as they progressed from their first tastes of puree onto more lumpy meals.